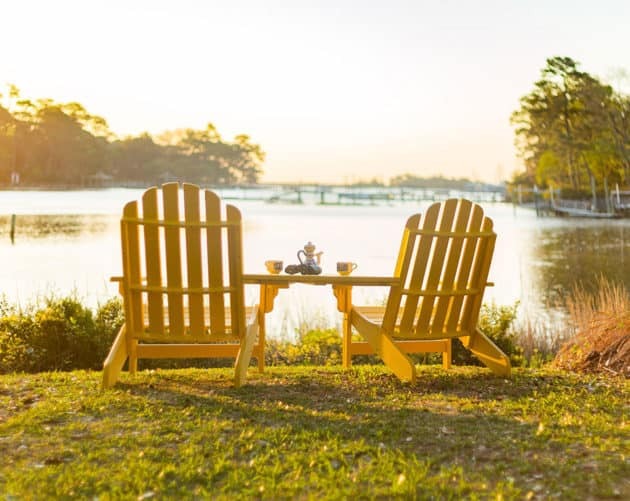 Bedford Technology is the leading manufacturer of premium, structural and reinforced recycled plastic lumber and HDPE lumber for commercial markets, including marine, agriculture, industrial, and other outdoor markets. Our structural lumber and HDPE lumber are a durable and environmentally friendly solution for even your toughest projects. We have years of trusted experience as a plastic lumber manufacturer, and our products have been used across a variety of industries that require low-maintenance and structural building materials that can stand up to even the harshest conditions. Click here for a quote—we can’t wait to help you create your next amazing project. Contact us today to learn about our composite lumber 4x4s, boards, planks, and more. Let us show you what sets us apart from other plastic lumber manufacturers. 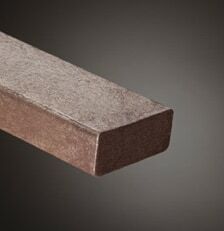 Recycled plastic lumber: strong, durable, and low maintenance like you've never experienced. Reinforced with fiberglass strand or rebar to take on even your toughest project's challenges. Eco-friendly and low-maintenance, our lumber is just what you've been looking for. 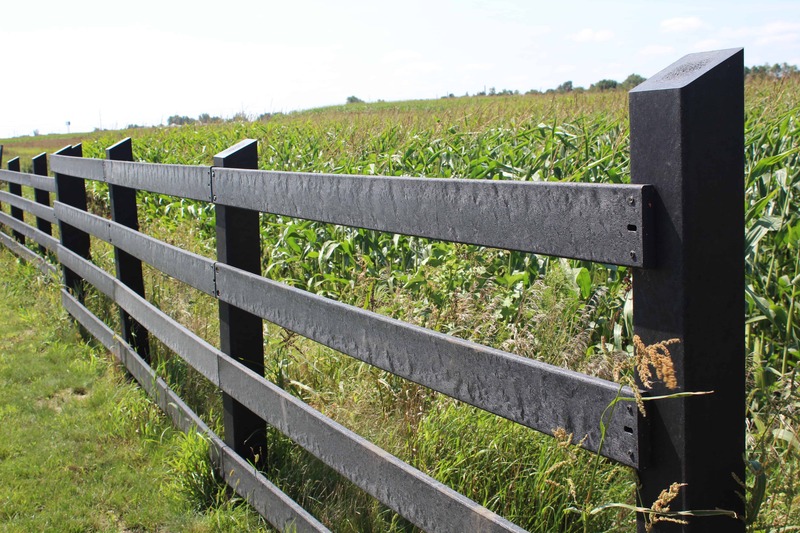 Fencing systems are meant to be long-term solutions that protect, set boundaries and have a certain aesthetic appeal. 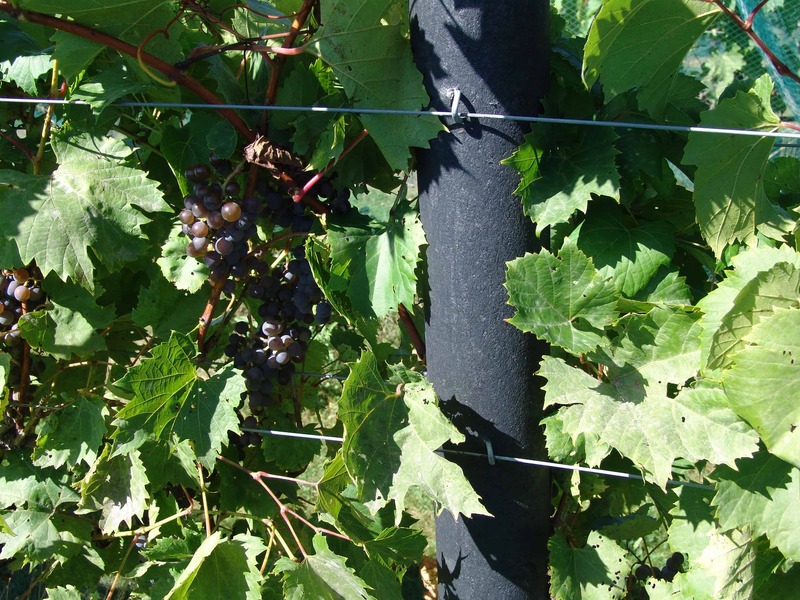 Our recycled plastic fencing solutions are low-maintenance, durable and beautiful. If you’re looking for a multi-generational solution that is built to last, discover the smarter fencing system by Bedford Technology. Choose an environmentally-friendly and durable building material for your landscaping projects. 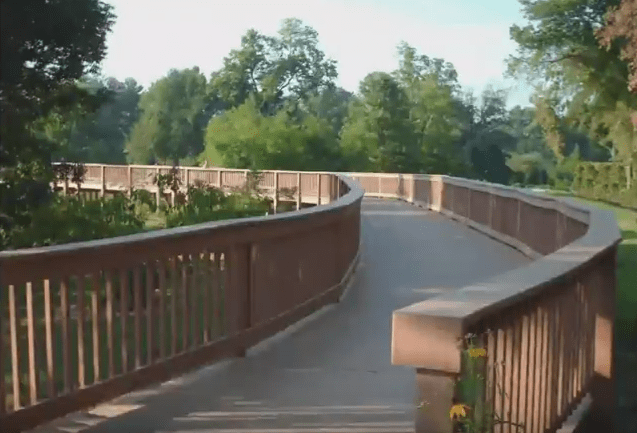 Ideal for use in a wide variety of outdoor applications—from barricades and borders to raised beds and retaining walls—our plastic lumber is the most cost-effective, innovative and durable parks and recreation landscaping solution on the market. 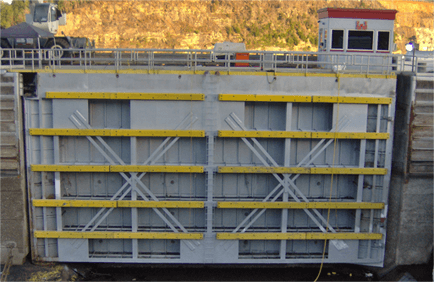 Nothing challenges building materials like marine use—ports, wharves, piers, piles, fenders and more. Structurally engineered plastic lumber acts as a great alternative to traditional wood, metal and concrete because it can stand up in harsh environments. Our SeaPile®, SeaTimber®, and BarForce® products dominate this highly technical market. It’s time to raise the stakes! Impervious to rot, insects, moisture and mold, plastic lumber outperforms any other material for a variety of agricultural uses. And unlike PVC or pressure-treated wood, it won’t leach any chemicals. Anything’s possible for projects using dimensional plastic lumber thanks to higher quality and durability far exceeding wood or wood composites. No matter what you make, move, protect or distribute, structural recycled plastic lumber by Bedford Technology does the job better. 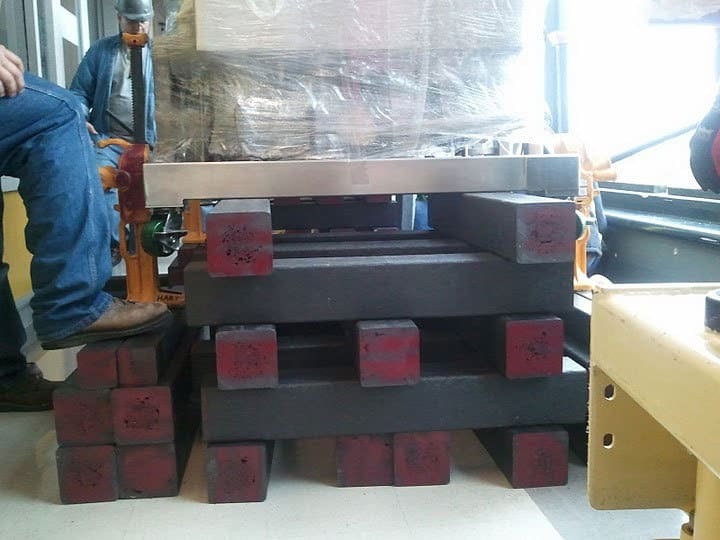 Plastic lumber has the strength for heavy loads and is built to withstand harsh environments. 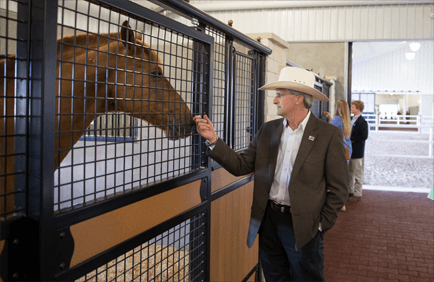 Contain, corral and protect your animals using a durable and strong building material that won’t harm them or the environment. 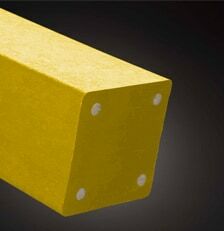 Choose our SelectForce® and FiberForce® products for paddocks, posts, trailer beds, fencing and other heavy-duty uses. 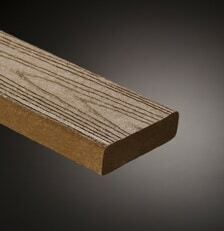 Our recycled plastic lumber is superior to wood, healthier for your animals and less expensive to maintain over time. In the market for premium furniture-grade building materials? Look no further. Make your finished products look exceptional and outlast other wood products with recycled plastic lumber by Bedford Technology. We will custom manufacture the pieces you need to meet your project specifications. Developed, designed and tested by the engineers at Bedford Technology, this innovative new fencing solution is built to last. 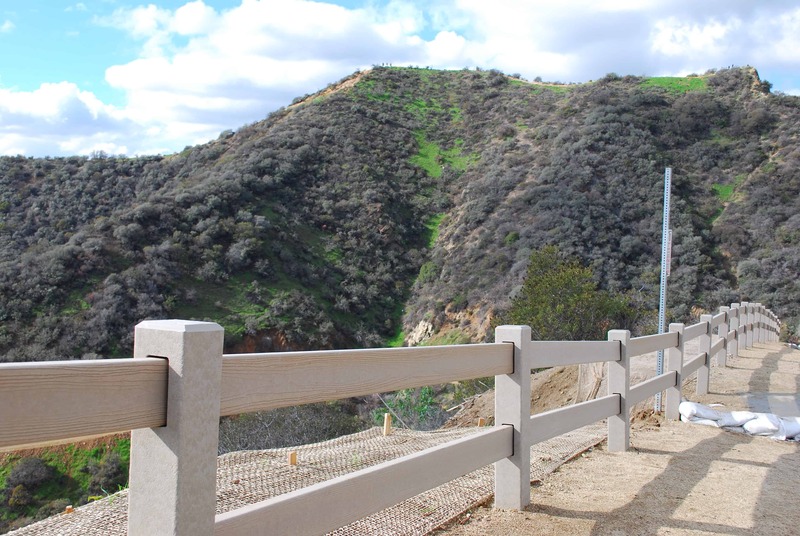 This ultra-strong and sustainable fencing system is truly a multi-generational product that can withstand harsh environments.